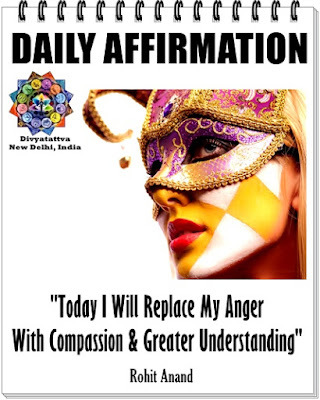 Daily Affirmations for Success, The power of positive thinking, Inspirational Thoughts, Short Empowering Motivational and Inspirational Quotes for success, health, wealth, healing, peace, love, money, happiness, reaching goals and getting rich by Rohit Anand, New Delhi, India. The law of attraction in the universe responds to your daily thoughts, the way you feel, your beliefs, the things you say and the things you do daily. 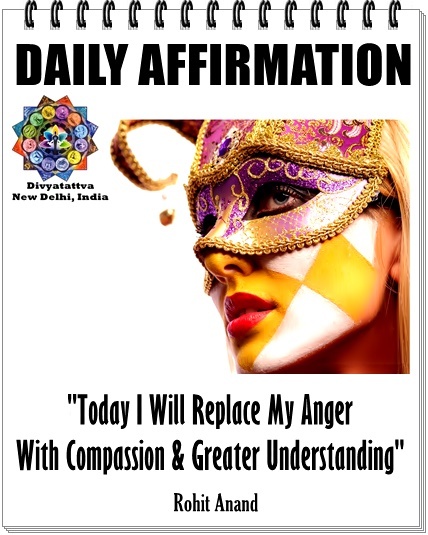 So one needs to do these positive affirmations daily to see the results in few months. * Train your mind to see the good in every situation in life. * I can and i will. * I am open to receiving universal love that is coming my way. * Your attitude in life determines your altitude. * Everything is going to work to my highest good. 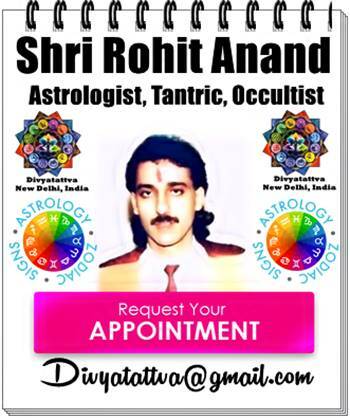 * I am naturally attracting good fortune and success. * I am beautiful inside out. I am worth loving and there is love all around me. * Think positively and positive things will start to happen . * Today i will make things happen in my life. * Make Each Today better than yesterday. * Love, Success, money, and happiness come easily to me. * Today i feel immense gratitude for all that i have in my life. * I Forgive myself and set myself free. 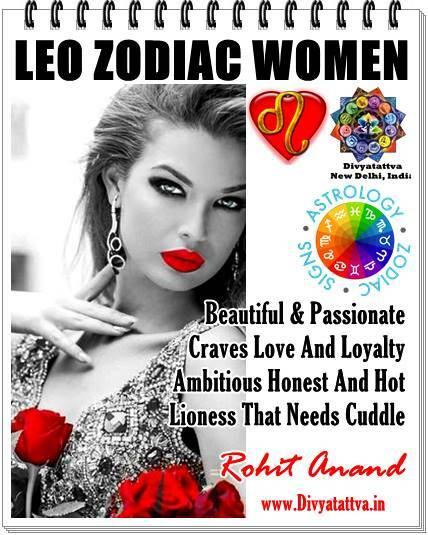 * I will attract only loving and healthy people in life. * Today i release all my negative thoughts and embrace everyting positive with optimism. * I accept and allow success in all areas of my life. * Positive mind, positive vibes is equal to positive life. * I am wise, loving and successful. * Today i will choose serenity. * Every single morning we get a fresh opportunity to start again. * I am the person of great value and worth. * I am the architect of of my career. * Forget the mistakes and remember the lessons. * I am greatful and thankful for all the opportunities that come my way. * Always remember same old thinking will always bear same old results. * I am thankful to all those who have contributed to my success. * Overthinking can be the biggest cause of unhappiness. * I Believe in myself and my abilities of what i do . * Be careful what you think, its your thoughts that run your life. * I am free to be myself. * I am attracting unconditional love, abundance, high vibrational experiences and sacred connections. * I am making space for more success in my career. * I love myself and allow myself to be loved fully. * I have woken up today with peaceful mind and loving heart. * As I am becoming more and more successful, I help more and more people around me. * I am always safe, divinely protected and guided. * Everyday i am attracting more and more money and prosperity. * I am fearless, bold and strong. nothing can deter me in life. * I am unstoppable with my inner power. * I open my heart to love and i will radiate love to all. * I am turning my dreams into goals successfully. * I see before me, my business growing, thriving and expanding. * I am fully attuned to the flow of money into my life and it flows with ease through me. * I have the discipline and the determination to complete my goals. * I Love myself. Love surrounds me everyday and in everyway. * I possess all qualities to be extremely successful in all my work that i do confidently. 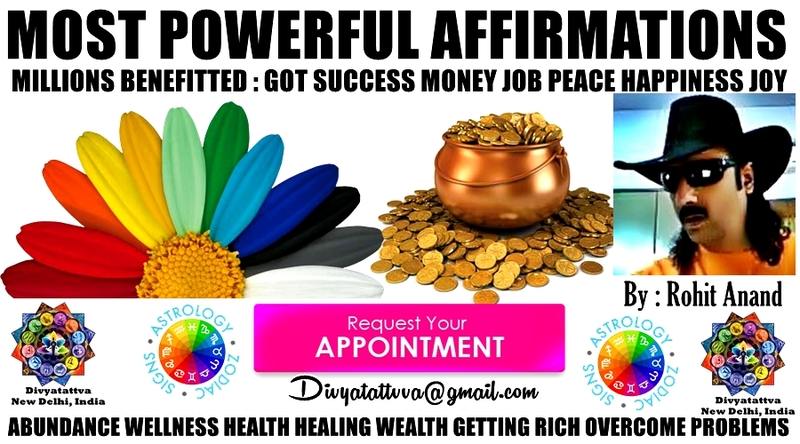 Best Video on positive affirmations, inspiration and getting success abundance, wealth, health, healing, blessings, love.